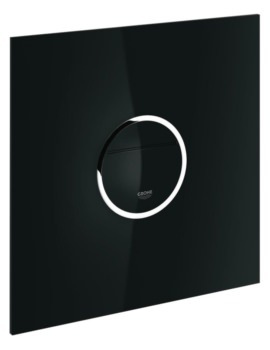 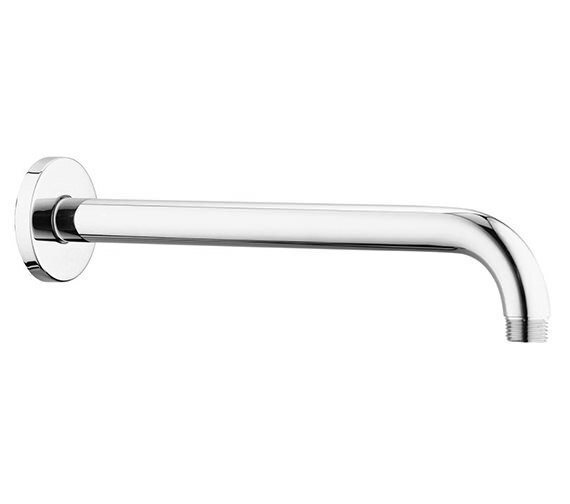 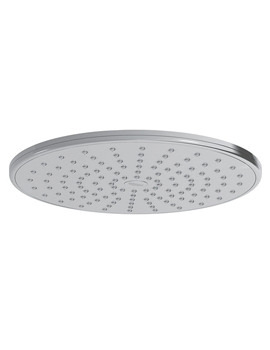 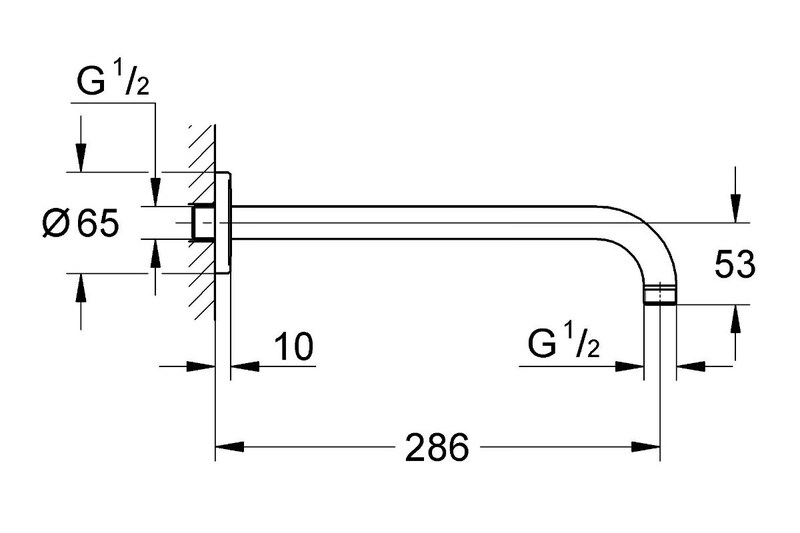 A half inch connection to bind the Ondus Modern Shower Arm to an overhead shower able to meet this important specification; a very specific match for Rainshower Showerhead, also manufactured by the same maker Grohe. 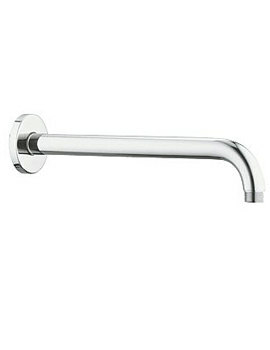 Sturdy in its composition, this arm is constructed from high quality metal and polished with chrome finish to sustain its pristine condition and dependable service for a long period. 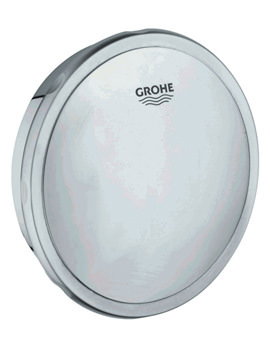 The chrome finish can resist scratches and tarnishes; a 5-year warranty is attached to its purchase by its manufacturer.